Bham Camera Obscura unveils new camera! 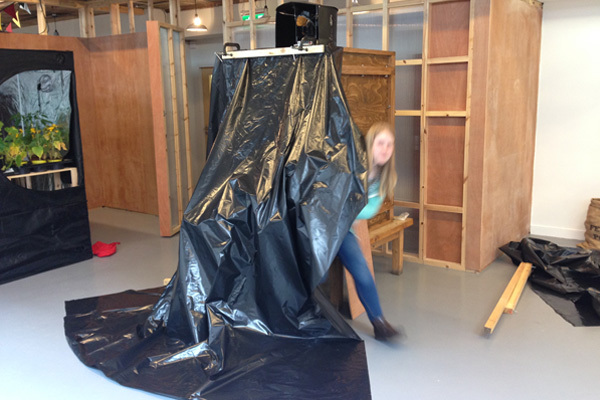 Jenny and Pete from Birmingham Camera Obscura will be taking their newly built Camera Obscura for the first time, a year on from their first outing with the prototype build. Come along to have a look and talk to them about the project. There ’til it sundown! Posted in Friday 5 June 2015Tagged birmingham camera obscura, june 2015, minerva worksBookmark the permalink.